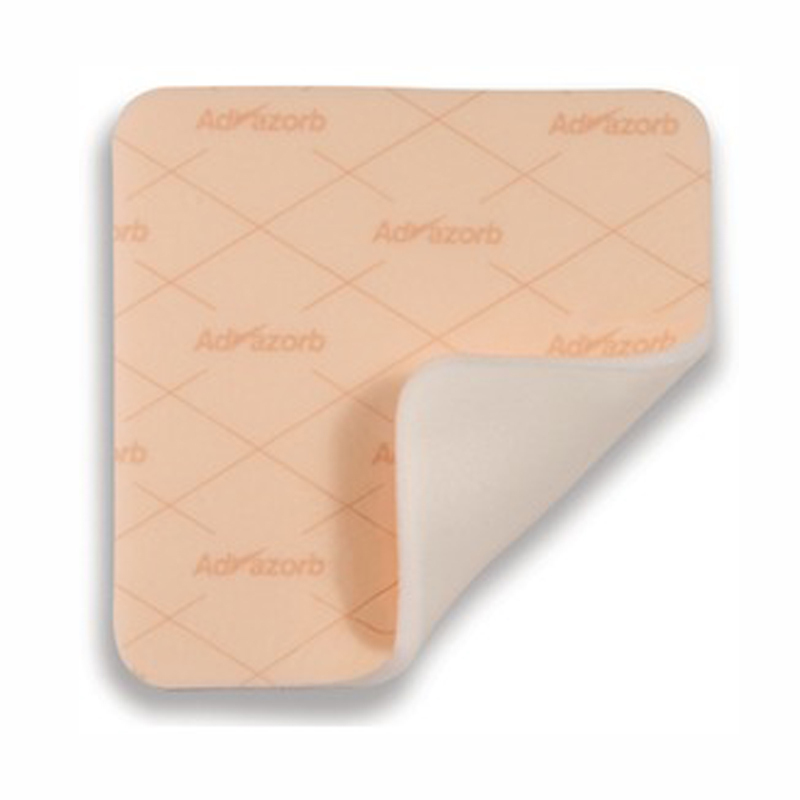 Advazorb dressings are sterile, non-adherent, absorbent dressings. They're designed to be placed directly onto wounds or surgical sites, then held in place with a bandage or Pressage. They are individually wrapped & have a "bacteria proof" backing.